Oak Contracting, LLC (Oak) is a regional Construction Management firm specialized in new construction, modernization, and renovation projects for the K-12 and medical research sectors. Our firm’s expertise also spans in higher education, nonprofit, and commercial projects typically ranging from $3-million to $120-million in value. Over the past 47-years, we have progressively built our firm on the foundation that our clients’ needs come first. Making our Owner’s best interest our top priority is part of Oak’s culture instilled by our founder and still practiced today. This tradition has afforded us continued success, a multitude of awards, and has allowed us to build lasting relationships in the industry. Our clients tell us it is also our team of seasoned professionals, project team leaders with an average of 28-years of experience who contribute to bringing their projects in on time and on budget while not sacrificing quality or safety. Maintaining the safety and educational experience for both students and staff are paramount to our mission. We pride ourselves on our ability to consistently turn out a high-quality product so Owners are always satisfied. That is the kind of experience everyone wants and that is the kind of experience we bring to every project. Our firm and the team assembled for this project are qualified and are experts in providing the full-range of construction management services during the pre-construction and post-construction phases and have done so on countless K-12 educational projects as well as institutions of higher learning. These services include, but are not limited to, construction document and constructability reviews; cost models and estimates; scheduling; value engineering; procurement and MBE compliance; coordination of trades, vendors, suppliers, contractors, etc. ; safety and quality control; submittal review; contract modification review; claims resolution; schedule control; commissioning; and payment approval. 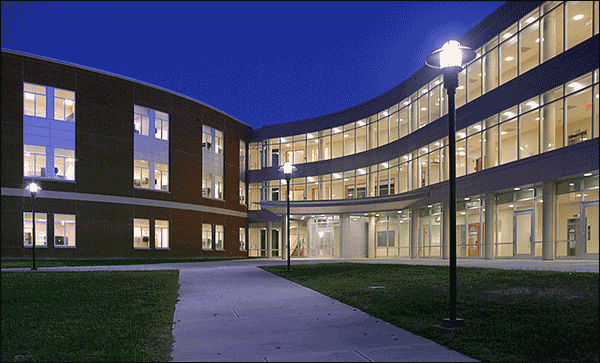 Oak has built close to $2-billion in Maryland public school facilities as a Construction Manager.